Bhaagamathie is horror thriller Indian telugu film. It was released in 2018. Unni Mukundan, Anushka Shetty played lead roles. Jayaram, Asha Sarath played supporting roles. It was directed by G Ashok and produced by V Vamsi Krishna Reddy and Pramod. Music composed by S Thaman. 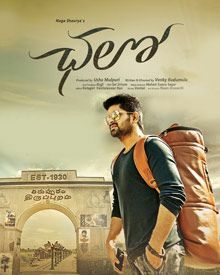 LIE is Thriller Indian Telugu film. It was released in 2017. 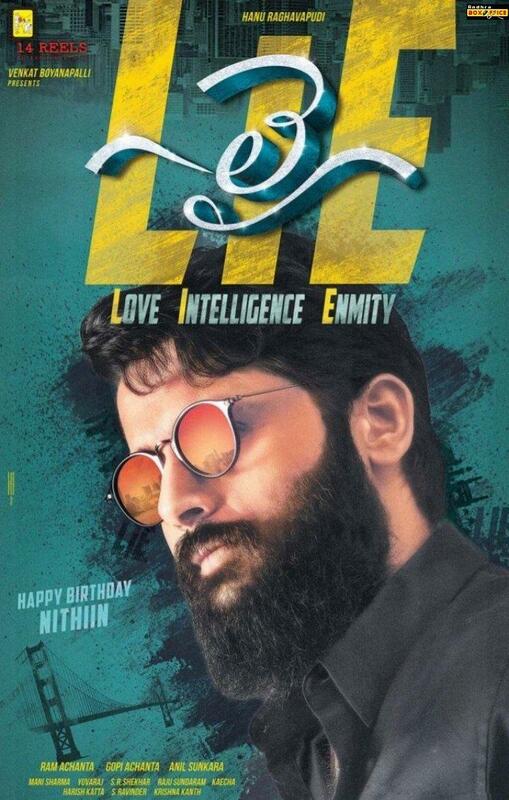 Nithiin, Megha Akash played lead roles. Arjun Sarja, Ravi Kishan, Brahmaji, Prithviraj played supporting roles. It was directed by Hanu Raghavapudi and produced by Ram Achanta, Gopichand Achanta, Anil Sunkara. Music composed by Mani Sharma. 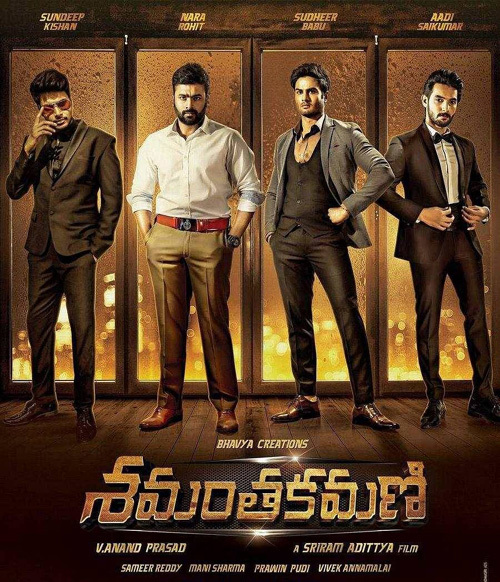 Goutham Nanda is Action Indian Telugu film. It was released in 2017. Gopichand, Hansika Motwani, Catherine Tresa played lead roles. Sachin Khedekar, Mukesh Rishi played supporting roles. It was directed by Sampath Nandi and produced by J. Bhagavan, J. Pulla Rao. Music composed by S. Thaman. Shamanthakamani is Action Thriller Indian Telugu film. It was released in 2017. 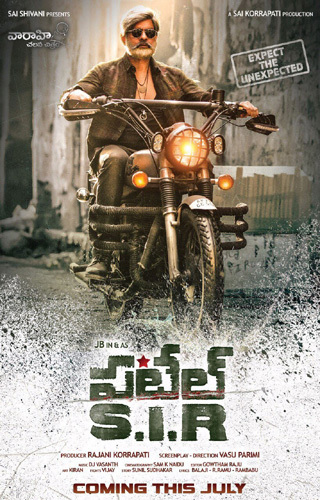 Nara Rohit, Sundeep Kishan, Aadi, Sudheer Babu, played lead roles. Rajendra Prasad played supporting roles. It was directed by Sriram Adittya and produced by V. Anand Prasad. Music composed by Mani Sharma. Patel SIR is Action Thriller Indian Telugu film. It was released in 2017. Jagapati Babu, Padma Priya played lead roles. Tanya Hope, Aamani, Posani Krishna Murali, Subbaraju, Subhalekha Sudhakar played supporting roles. It was directed by Vasu Parimi and produced by Sai Korrapati. Music composed by DJ Vasanth.